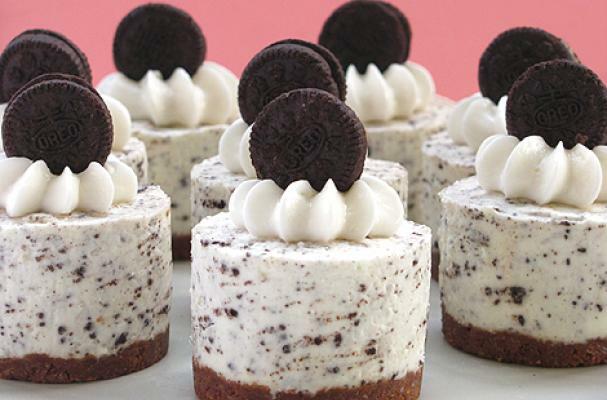 This no-bake Oreo cheesecake from Baker's Royale celebrates National Cheesecake Day. Who doesn't love a dessert that doesn't require an oven to even be turned on? The rich and creamy cheesecake batter is studded with crushed Oreos along with being garnished with one atop each miniature dessert. 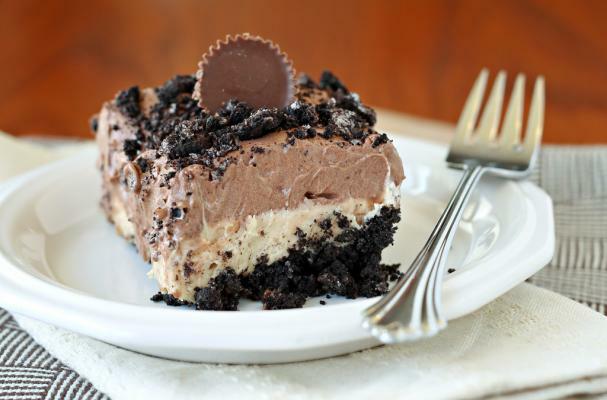 Check out some of our other favorite no-bake desserts below! 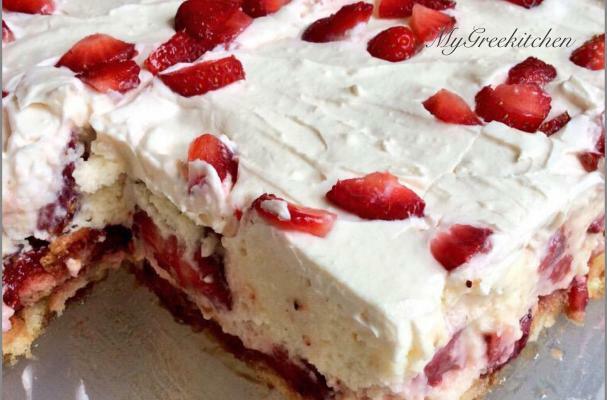 This No-Bake Strawberry Shortcake, from Foodista community member MyGreekitchen, is one of our all-time top recipes! 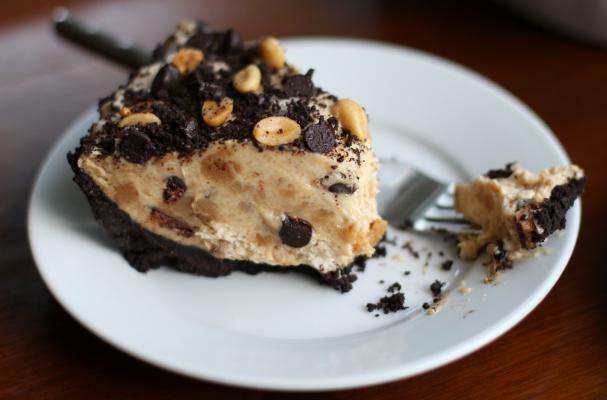 Or this Chocolate Peanut Butter No-Bake Dessert!